These days Newtown is such a playground for good food and drink. I love that so many of my favourite places to eat and drink in Wellington are actually in Newtown, just a short walk away. Seeming Newtown manages to cover such an extraordinary array of cuisines, I have listed some of my favourite restaurants below – by, you guessed it, cuisine. The delicious smells from Pho often haunt me as I’m waiting for the bus down at the Newtown shops. It is cheap, cheerful and serves great Vietnamese food. There is a fair bit to choose from and lots of different meat kinds. 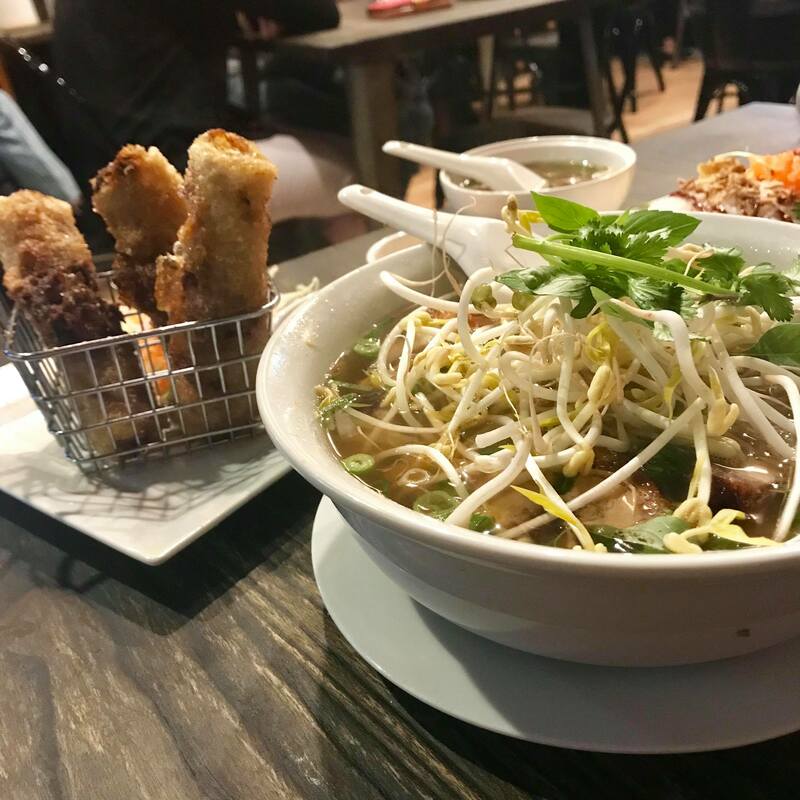 My favourites are the pho (of course), the spring rolls and the pork bao – delish! I would definitely recommend it as somewhere quick and casual; the service is very fast so it doesn’t take long to eat and be done. A completely unpretentious environment serving curries made straight from the heart, I can’t believe I didn’t discover Planet Spice sooner. It is small and crammed, but makes for an atmospheric place for a BYO (one of the few in Newtown) and if you can nab one of their window seats it also makes a cute spot for a date night. My favourite dish is the butter chicken – I think it’s one of the best I have ever had. Served with a side of garlic naan, how can you go wrong?! Although, make sure to check out their daily specials, because these tend to be pretty tempting. My local. Especially now that it is just a stones throw away from home. The Ramen Shop used to be a pop-up ramen shop until just a few years ago, when it finally turned permanent. With a long wooden table (canteen style), a window seat and then a few smaller tables, The Ramen Shop has a very communal feel about it. Everything is affordable and smells delicious. Looking around you will often see (and hear) people slurping from their bowls in every direction and scooping up their noodles with chopsticks. Unsurprisingly, the food certainly doesn’t take long to come – it’s merely simple stuff done well. 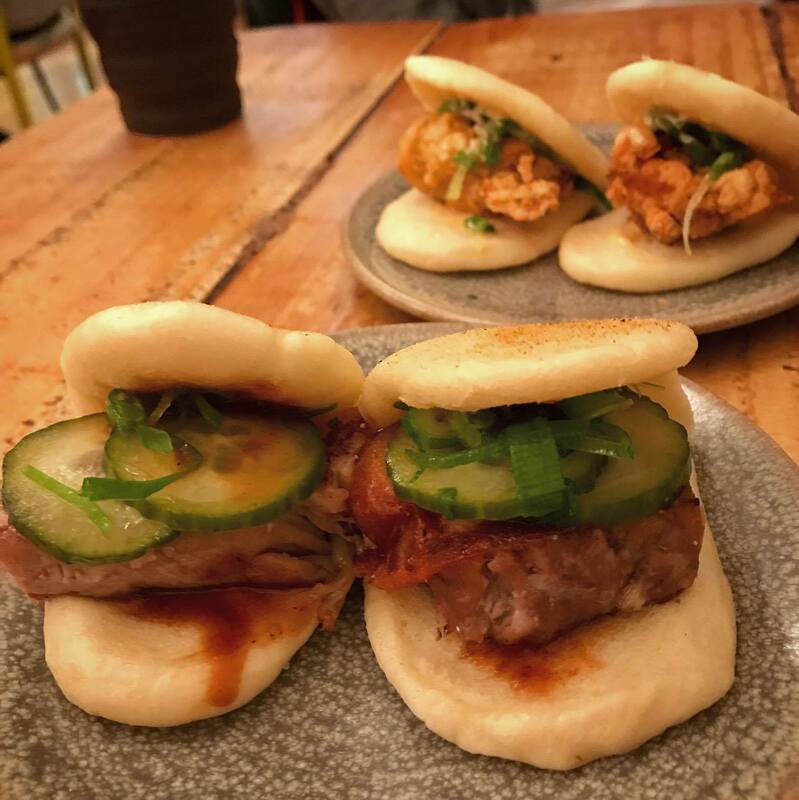 The absolute highlight for me is actually the bao buns; I can never decide if I prefer the pork belly or the chicken karaage (I always get both!). The ramen is delicious; I would recommend the spicy pork katsu (the slow cooked egg is to die for) or the lemon chicken ramen. Everything is so jam-packed with flavour, I doubt you can go wrong. When I first moved to Wellington I lived up in Kelburn, and to my delight there was a Mediterranean Food Warehouse around the corner. I quickly became a frequent visitor, encouraged by there being a stream of vouchers available on GrabOne. 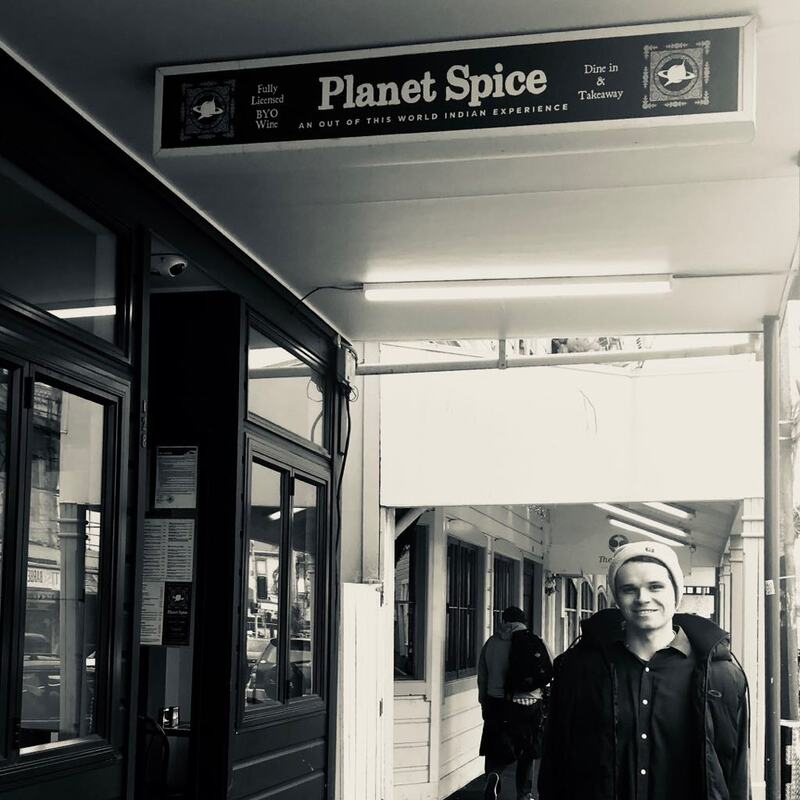 It wasn’t until I moved down into the city did I venture out to the Newtown spot – and my goodness, it was a whole new world compared to Kelburn (now I am a frequent visitor- lucky, as the one in Kelburn is no more). 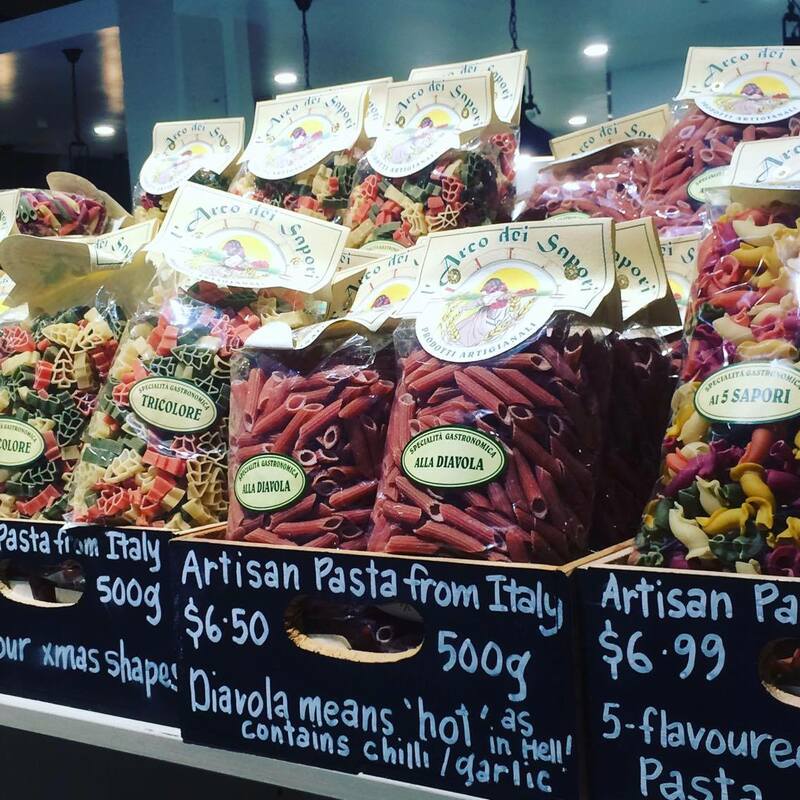 It is enormous, with an Italian store/supermarket attached, selling pasta, sauces, cheeses, gelato and other sweet treats, olive oil – the list goes on. 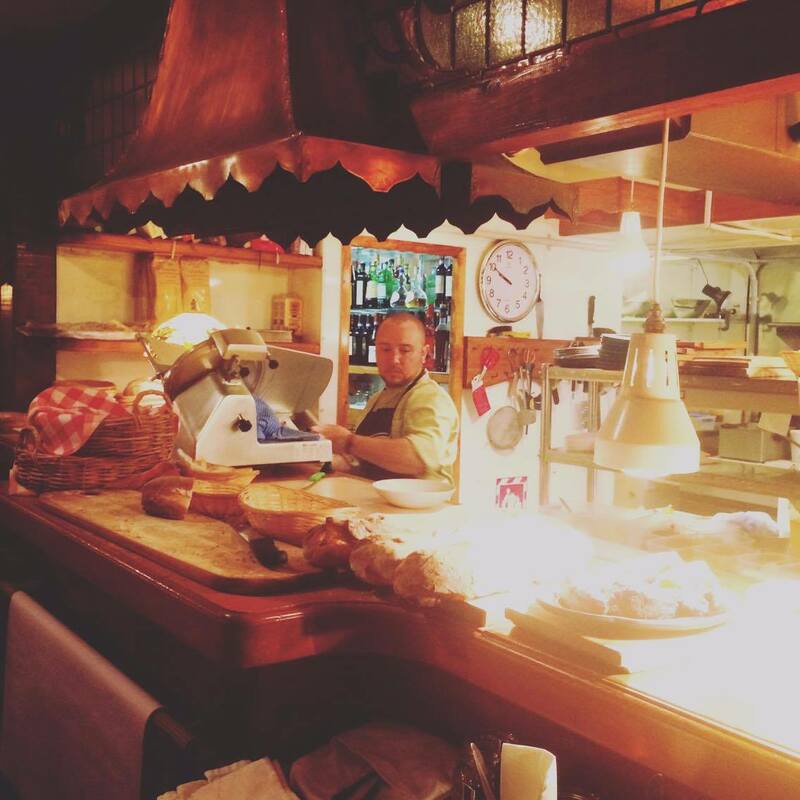 The service is exceptional; and I don’t know if it’s just me, but just like at Cicio Cacio (see below), everyone seems Italian! The first time I went our waiters were outraged that we couldn’t finish off our pizza, and challenged us to eat it right there and then. 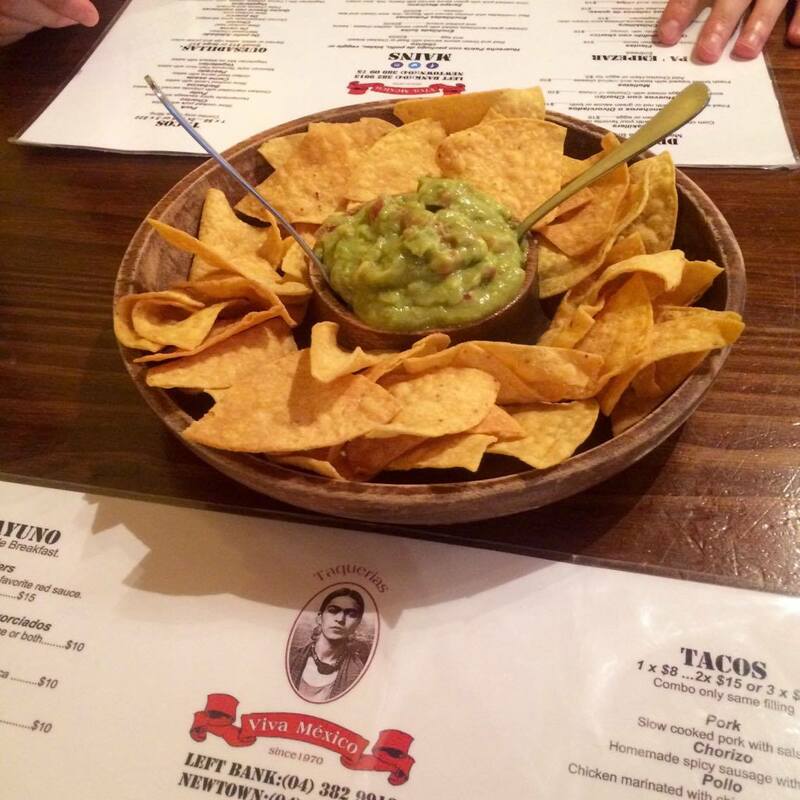 Overall, a really good atmosphere and high quality of food. A great place for a night out. Handy tip – go on Mondays and they do 1 metre long pizzas; it’s great value! Bebemos is funky; perched on the corner of one of Newtown’s intersections, it has cool seating (including a courtyard which is pretty sheltered – especially with the heaters that they crank when it’s cold). 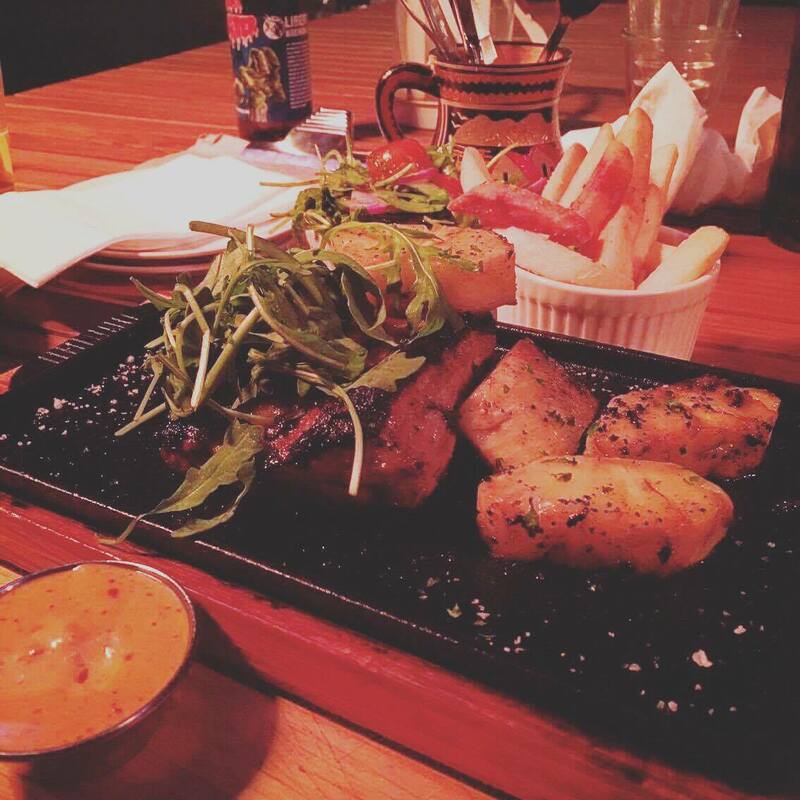 The menu has lots of beef and chorizo (true South American style) – I would definitely recommend sharing so that you can try more of the things on offer. You can order a customised platter, which allows you to pick any three small plates, and works out to be cheaper than if you’d ordered them separately. 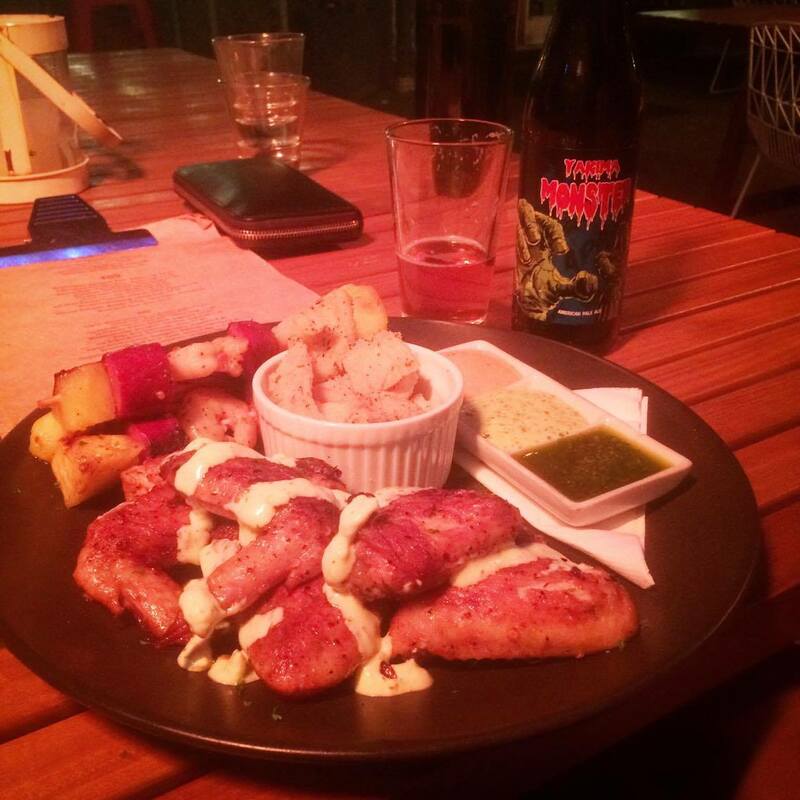 This South American tapas bar is also well-established on the craft beer scene. With so many beers both on tap and bottled, it can be a tough time choosing. I feel a bit sorry for the staff there actually, because they must get absolutely peppered with questions relating to the beer – and on the past two occasions I have visited the wait staff had to admit they weren’t as across the board as they should be. But I don’t blame them – the menu is enormous, and it would take a huge amount of time and passion to know all there is to know about the beer on that menu. Not one, nor two, but three locations of this scrumptious restaurant exist in Wellington. There is one located in the CBD, one in Petone and there is also one in Newtown. The one in Newtown sits inconspicuously on a corner, and doesn’t look particularly exciting from the outside (in fact, I have walked past a few times and thought it was closed – and only upon taking a closer look did I realise it was open). It is surprisingly big on the inside, and pretty spacious too. There is barely a centimetre of wall space to spare; it’s covered in everything Mexican you can think of; skulls, posters, tequila bottles, more skulls, paintings – the list goes on! The menu is more authentic sounding than some of the other Mexican places about, a few of the things are such that you don’t really even know what you’ve ordered until it’s set down on the plate in front of you. The meals are hearty and legit Mexican; definitely something I could imagine tucking into in Oaxac or Tulum! One of my favourite places in Wellington, Cicio Cacio is so beautiful, so intimate and so delicious. I had to check with the waiter exactly how it was pronounced, and I can confirm that it is “Chich-io, Ca-chio” and that, in fact, it translates to “Chubby Cheeks” after the cheeks of one of the owners’ daughter’s when she was a toddler. Tucked behind Moon Bar in Newtown, the side entrance on Wilson street can be easy to miss. Once inside though, the place transports you straight to Italy. With delicious aromas wafting up to the mezzanine from the kitchen downstairs, the decor itself is also very authentic. Full marks have to be given for service – the Italian waitstaff provide endless attention (but not in annoying way – impossible with accents like that) and walk you through the menu – which is predominantly in Italian with only a small glossary at the bottom. 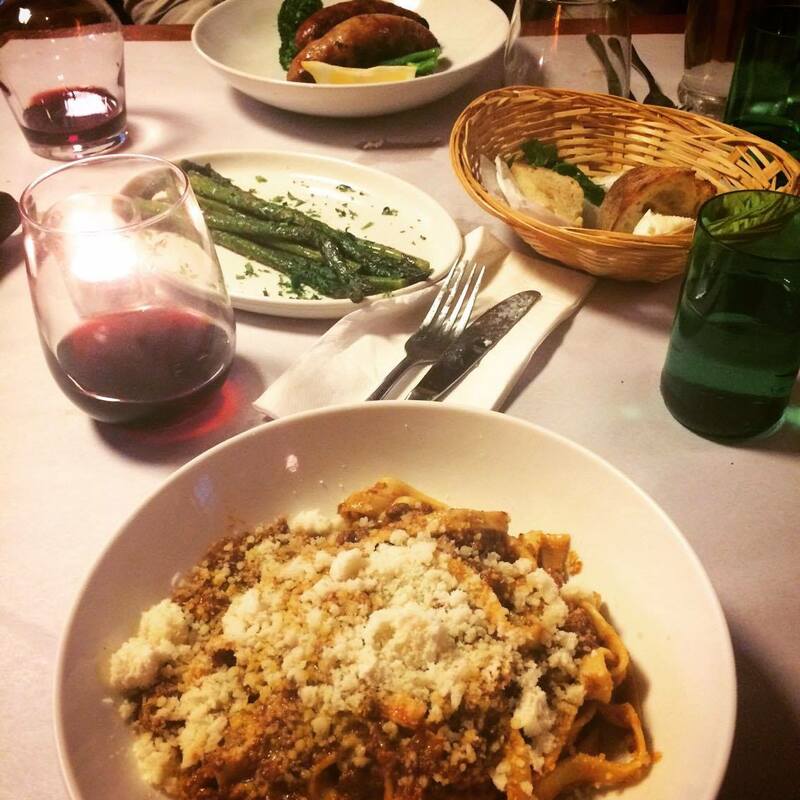 My favourites are the ragu (hard to beat a classic) and the tiramisu (again, another classic!). My experience here every time has been sensational; I would recommend it in a heartbeat. It is also VERY reasonably priced, especially for a fine-dining Italian restaurant. Next Post Hannah’s lane-way: Welly’s fave lane-way!